No. 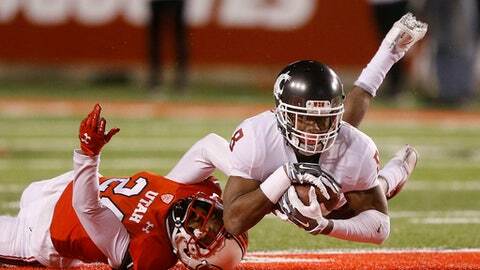 21 Washington State dismisses top receiver Martin Jr.
PULLMAN, Wash. (AP) No. 21 Washington State has dismissed leading receiver Tavares Martin Jr. from the team for violation of team rules.